Come one, come all. 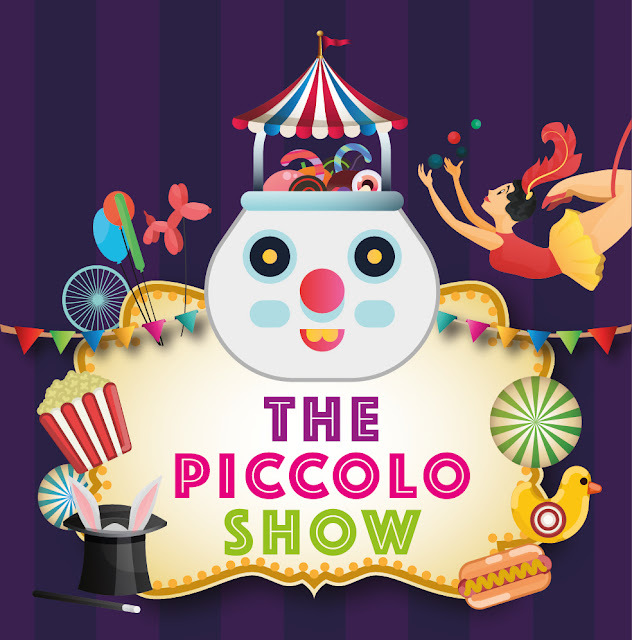 Enjoy a fun-filled afternoon this spooky Halloween as Piccolo Kids Club brings a circus carnival for the little tots. The Forbes Five-Star Award Winner, Marco Polo Ortigas Manila, adds up to this special getaway with its Piccolo Kids Club, a room specially created to cater to the young ones. Weekends and holidays got more interesting for kids at the only 5-star hotel property on the Ortigas side of the metro. Located at the level 9 function room, Piccolo Kids Club is indeed a perfect venue for kids to interact with other children in a fun and wholesome environment. With playing toys, coloring items, and exciting movies, children will not miss out on a fun and playful day. The young ones will be encouraged to explore their creative and fun side from experimenting with arts and crafts, and socializing with new friends. This Halloween, October 29, the little club is preparing a line-up of activities that fit for all ages. Enjoy a spectacular show from amazing magicians. Take part in fun games and win grand prizes. Delicious food and slushies are up for grabs. Aside from this, there will also be an extraordinary face painting and an exciting Trick or Treat that lets kids gain stamps in their very own Piccolo Kids Club Passport, which will be given as complimentary during the event. Registration starts at 1PM. The Piccolo Kids Club Passport are usually given to kids on their first stay. Each time they come back, they can get stamps. Exciting rewards will be given once they accumulated five (5), ten (10), and fifteen (15) stamps, such as the Piccolo Kids Club pillow, art kit, and bag, respectively. Kiddie bags are also available for purchase at Php 580. Open every weekends and holidays from 9:00 AM to 9:00 PM, this facility is for all the children of the hotel’s in-house guests and restaurant diners. 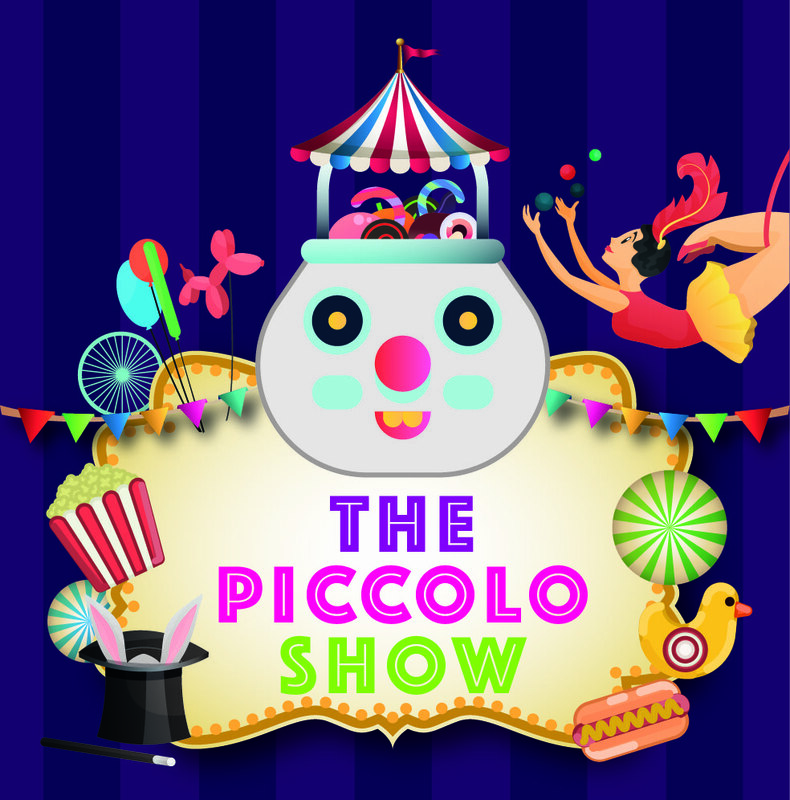 The Piccolo Kids Club also offers complimentary refreshments for kids only, and participating children must be accompanied by respective guardians.